We usually look to the latest nutrition research to uncover "super foods" that help promote weight loss and prevent disease. But should we be looking to the past instead of the present or even the future for these foods? 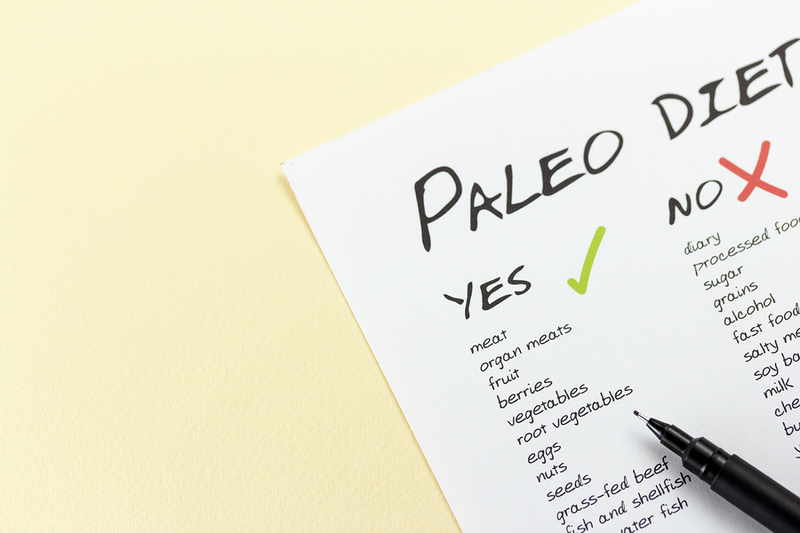 According to Loren Cordain, Ph.D., the healthiest diet is one that our ancestors ate 10,000 years ago – during the Paleolithic era.